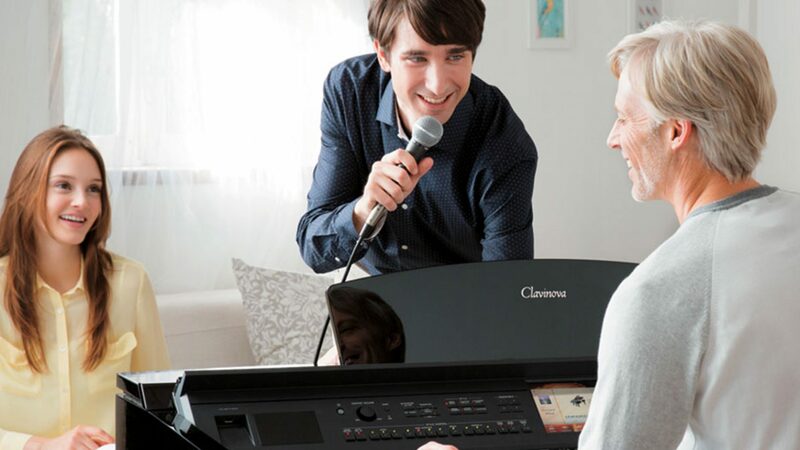 Built by Baldwin the Ellington 100E is a very compact acoustic piano. Perfect for a small space. Great for the beginning performer who wants to learn to play at their own pace. 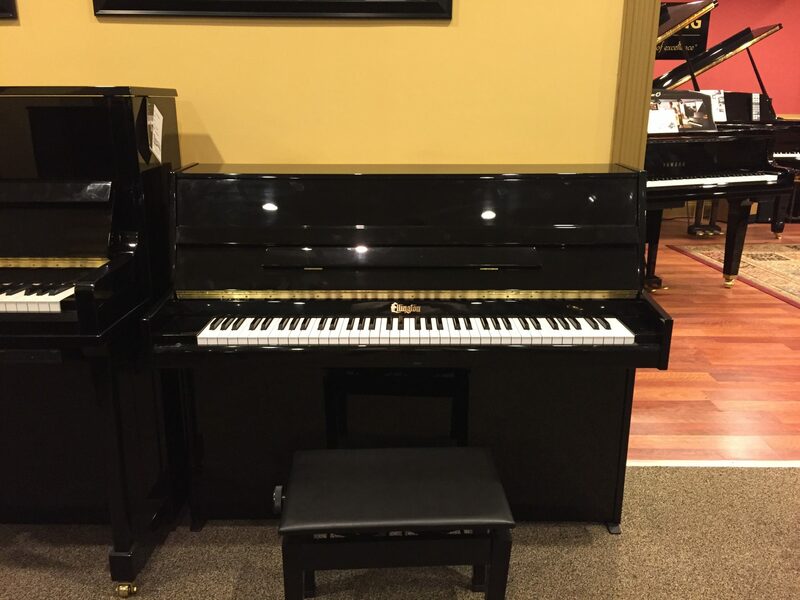 The Ellington is a compact 73 key piano at 47.5" wide and 39" tall.